ABC Wednesday: H stand for Hamam..
On our very first visit to Turkey we took the opportunity to visit a Hamam or to the uninitiated, a Turkish Bath. On entering you are given a changing room to undress in. Ladies and gents tend to keep their underwear on and are given a pestemal to wrap around them, this is usually a red and white check cloth. A Tellak (attendant) will then lead you through to the hot room, much like a sauna, and there you will stay for 15 mins(I lasted 8mins), just too hot, for a delicate flower like moi! 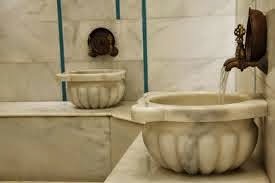 After having been toasted in the HOT ROOM you are given scoop like buckets to take fresh spa water from the delightful ancient marble basins, to pour all over yourself, in preparation for the next stage of the cleansing ritual. We were taken to the splendid marble platform by the masseur then soaked with warm water and lathered with a fragrant, sudsy swab - then the most amazing massage. After that, we were scrubbed all over again, then another rinse. Finally, more soap washing, this was followed by a jolly good rinsing session with cold water. Fortunately, the marble platform was heated! The Gobektasi . A central raised heated marble platform. After we'd been pummelled, soaped, rinsed and even spun around and around, under mountains of suds, by the chuckling Tellaks, we were given our final rinse and then wrapped in huge warm fluffy towels. We were led to the lounge area to recover from, what can only be described as the most thorough wash of a lifetime! When we'd recovered from this most exhilarating experience we tootled back to our hotel room with the intention of having a quick nap then dinner. This was not to be, we both fell fast asleep and awoke at 7am the next morning, having missed our dinner. Needless to say we were first in the dining room for a hearty breakfast! Yet another happy memory of high jinks in Turkey. 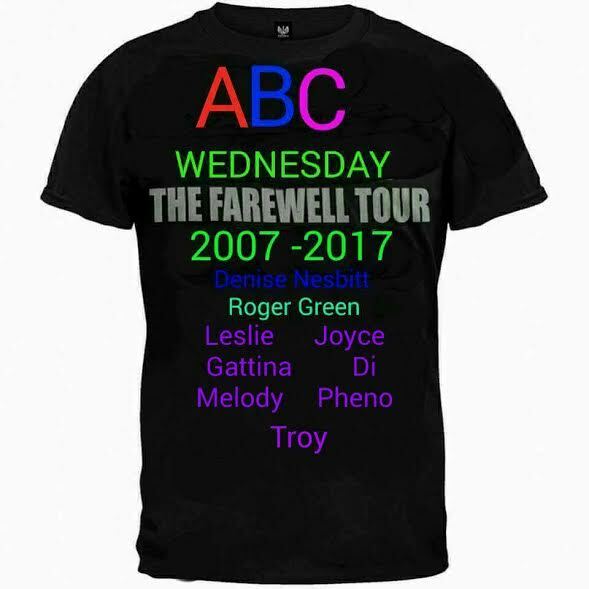 My heartfelt thanks to Denise for devising ABCW and to the honourable Roger for all his hard work . Best wishes to all from Di.... abcw team. I enjoyed reading the account of your Turkish bath called HAMAM. another one, when visiting Turkey. Oooooohhhhh I could use one right now!! Been so very busy... what with work... water.... snow...construction... but it's good to be back. Hi Meryl. me too, get rid of dry skin caused by central heating....You could always have a roll in the snow do it Scandinavian style an d beat yourself with twigs! ha ha ! just a little jest. Nothing worse than construction work being carried out, so stressful. This must have been a tremendous adventure, Trubes! Great story! I think we had just returned from our trip to Ephesus and were very sun tanned and mucky. little wonder were slept so well after all that.! what a glorious place! 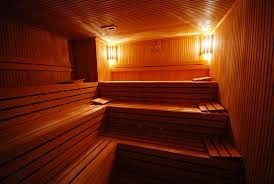 I've experienced a sauna in my friend's grandparents home: that was the only way they bathed. I loved it. I've had massages- so peaceful that the masseuse needed to wake me for me to turn over. It is a lovely was to bathe and the massage was wonderful. What a fantastic experience this must have been! I would have slept till the next morning also! :-) I bet your body felt like a weak kitten! We both felt exhilarated, even the next day! Wow! What an amazing experience that must have been. Great story Trubes. It was quite an experience and such a laugh, we giggled all the way through it! From then on, each time we visited Turkey a visit to the Hamam was top of the 'things to do' list. Plenty more tales to tell about our trips to Turkey....watch this space! Hi Debbie, You can't go to Istanbul without a visit to the Hamam, it's a must. Make sure you go at the beginning of your holiday so that you don't get your sun tan washed off. Enjoy Istanbul, I am most envious! I';m feeling kinda crummy, actually, and I imagine this might help. There used to be one in Liverpool but I think it may have closed, I must check. I wish I was in Turkey right now. With my stress level high at this moment, I could certainly use one of those baths and massages. Blessings! May is a good time to visit before it gets too hot. 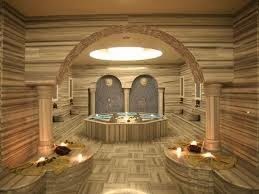 but the massage was good after spending the whole day exploring the ancient site of Ephesus. That alone would be worth the price of the airfare from here to Istanbul! part of it is in S. Europe (Istanbul area). then, a short boat trip across the Bosporus , will bring you to the largest part of Turkey, which is in Asia Minor. There are so many photographic opportunities of land, sea, mountain and the ancient historic sites, I'm sure, by what I read about you, you would love it. Hot and humid hamam! Quite an experience. "H" in my entry stands for Houston! Hi Nick, HOT it was in the HOT room, but not at all HUMID. the ceiling has a rather HIGH dome which lends to a very fresh feel. This was so much fun. I was just beginning how cold the marble floors would be when you said they were heated. that we were soaped and pummelled upon.. So much fun indeed. I love a bath and massage of an ykind. Me too Ann,, so therapeutic and great fun in Turkey. I think I would've slept through the night, too. I reckon it was one of the best sleeps I've ever had. Himself was most put out that he'd missed his dinner. it took him days to catch up! Never mind ,there were lots of Turkish eateries for him to top up! He does like his food, so Turkey is a good place to eat, wonderful cuisine! the suds as it did in the hamam, lost the moment. sadly ! My goodness, what an extraordinary experience, and beautifully described with wonderful Humour. Loved the post, Trubes. Many thanks for this and for Hosting. Hi Carol, thanks for stopping by and your kind comments. It was a wonderful experience, so exhilarating too! quite adorable, along with Bill, of course!